Would you enjoy having straighter, more evenly spaced teeth without having to go through traditional metal wire braces? 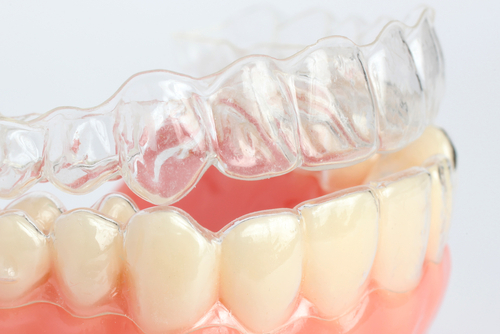 Invisalign® clear braces are a comfortable, attractive method to straighten teeth using clear plastic aligner trays. To date, over two million people have been treated with Invisalign and the number of Invisalign smiles in the Westchester County area grows daily. 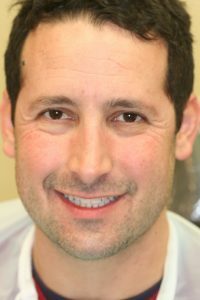 As an authorized Invisalign provider in White Plains, NY, Dr. Ira Handschuh offers adults and teens the many benefits of this innovative technology to straighten teeth in a comfortable, convenient way. The first step to your new smile is coming into the office in White Plains for an evaluation by Dr Handschuh, where you can tell us your goals and any concerns you may have. Dr Handschuh will assess your teeth and determine whether you are a good candidate for Invisalign treatment. Dr. Handschuh will then take x-rays and digital photos of your mouth and create a plan with you for achieving your desired smile. After your evaluation, Dr Handschuh will use digital imaging and other technology to map out each gradual shift your teeth will need to make during Invisalign treatment to achieve your desired results. This map will then be used to create a series of custom molded removable aligners that will straighten teeth and gradually shift them during treatment. After the aligners are ready, you can come in and pick up your first set of aligners at our Westchester County office and begin treatment. You’ll wear a new set of aligners every two weeks, and you can pick the aligners up at your convenience at our office. You can remove them to eat, brush your teeth, play sports, or give presentations. Your treatment will go quicker, though, if you wear the aligners as much as possible (23 hours a day is recommended). The aligners are clear and virtually unnoticeable, so most people won’t even notice that you’re undergoing a dental treatment to straighten teeth. You will also come in to our White Plains office for visits periodically, to make sure your treatment is going according to plan. Treatment times vary, but most patients achieve final results after going through 20-30 sets of aligners. 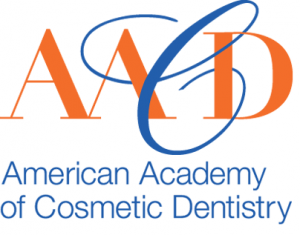 After your teeth have shifted into the proper placement, and the clear braces treatment phase is completed, the final step is to keep them in place. At night, you will wear a positioner or a traditional retainer. At The Dental Design Center near Scarsdale, you can achieve a life-changing enhancement to your smile with Invisalign treatment. 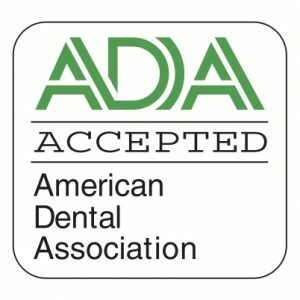 At our office, you’ll enjoy exceptional dental care in a comfortable, relaxing environment that puts your needs and your comfort first. All patients are treated to VIP concierge service at every visit including needle free anesthesia. If you’re considering Invisalign clear braces to straighten your teeth, contact us today for a consultation with Dr Handschuh.